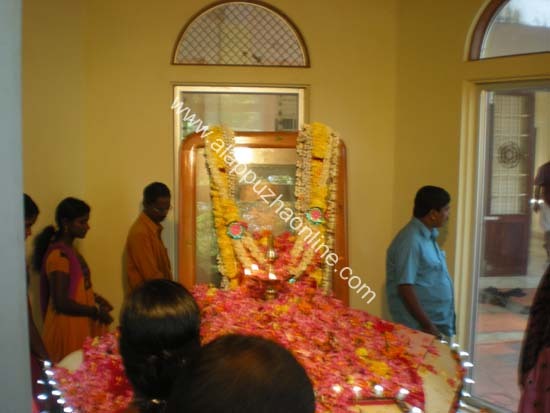 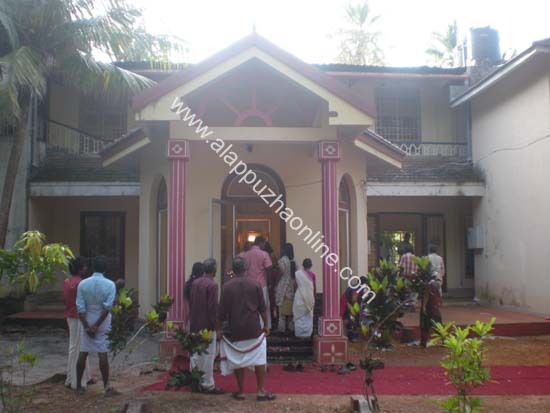 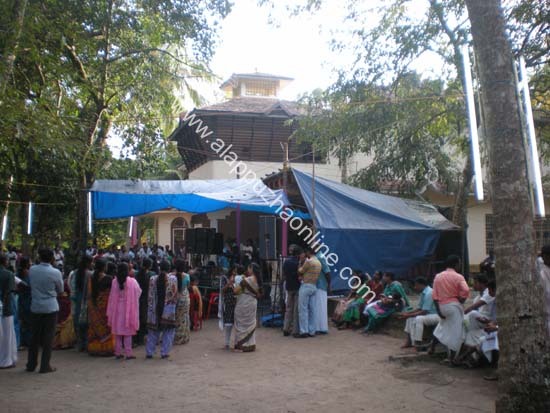 A Smrithi Mandapam’ is being constructed by the Vayalar Rama Varma Memorial Trust on the premises of Raghavaparambil Kovilakam, the late poet’s ancestral residence at Vayalar near Cherthala. 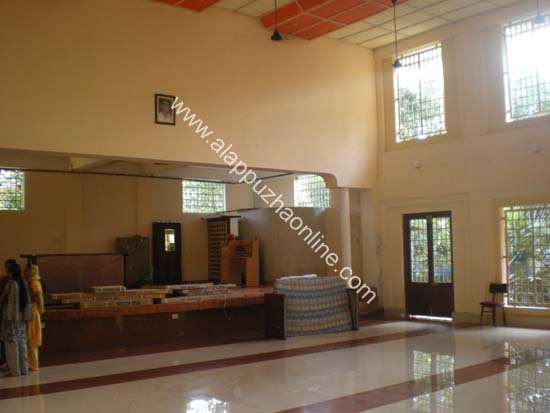 it will include a literary museum, library, office , auditorium , martyr square and conference room among other facilities. 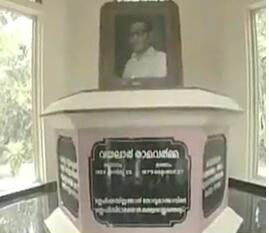 The first phase of the projet is completed it inludes the hall of fame with portraits of the winners of the annual vayalar awards, it also houses some of the personal belongings like the arm chair with a writing board used by vayalar and the handwritten copy of lyrics of the the song 'sanyasini' .